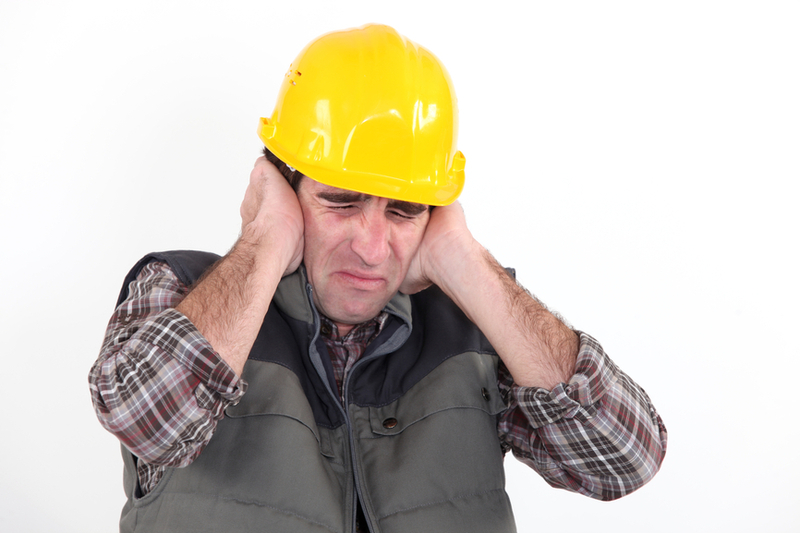 In the industrial and mining environment, workers are exposed to the ambient noise generated by the operational equipment in their environment. This exposure to environmental noise can seriously damage their hearing, the common assumption is that an excessive loud bang/noise incident is harmful to the hearing. Yes, if loud enough, it might burst an eardrum but that will heal over a relatively short period and leave very little damage! The real issue is continual exposure to a very noisy environment, this accumulative effect gradually causes irreversible damage and eventually total loss of hearing. Can we fix this, no! Can we prevent this, yes! How? By understanding what the worker is exposed to, we can systematically reduce their exposure by addressing the noise sources or implement a strategy to reduce the noise. But how do we know where the noise is generated, what the effect is and how do we warn them of excessive exposure? By adding integrated wearable noise sampling devices or strategically placing noise sampling devices within the work place, we can continuously sample the noise on a regular basis and use these samples in time-weighted average calculation to calculate the worker’s daily exposure dosage of their actual working day, typically in 8 hour shifts. This information can then be used to ensure that their exposure is limited to industry acceptable limits. One derivative of this product used is in the underground mining industry. The device is a wireless enabled device integrated into the miner camplamp that automatically initiates the sampling and recording process when losing connectivity to the home wireless access point (AP). Sampling the current noise exposure at various industry standard sample rates, recording these samples and internally calculating the time-weighted average of the exposure levels over the current working period, triggering a visible flashing red warning LED if the preselected excessive exposure level is reached. The recorded samples are automatically downloaded, to a centralized database for further analysis, once the device detects the home AP at the end of the working shift. A second option is to strategically locate these noise sampling wireless devices throughout a workshop or working environment and continuously sample the noise levels through the devices. Using information received from electronic based access control devices as personalized time/date stamped triggers for start of shift and end of shift in personalized time-weight average calculations for various workers in the same environment. Each individual’s exposure level can be displayed on a centralized dashboard or individual warnings can be sent to personal warning devices. All recorded samples are downloaded to a centralized database for further analysis.